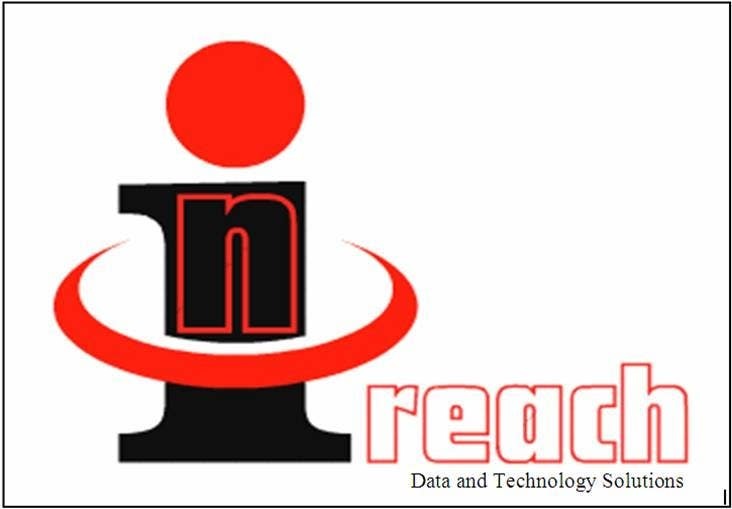 Good evening Ailnani, Please find herewith logo design for "Inreach" for your ready reference. If you choose the design color & fonts can be changed as per your choice & requirement. Your feed back into this will be appreciated. Thanks & regards, Sadeq.